I realized this when I was skipping through The Yoga Sutras of Pantanjali. My last posts were on the topics of Life and Love. Today: Yoga (although to be fair, this also crosses into the life and love realms too). So I bring it on back to good ol’ Pantanjali. If you aren’t familiar with the Yoga Sutras I’ll give you a brief background before I dive on into today’s post. Yoga is comprised of the union of two: the physical and the mind. I think most of us know about the physical… that’s why many people take yoga classes: to get your sweat on. The physical is referred to as Hatha Yoga. The mental part of Yoga is Raja Yoga. Hatha’s purpose is to exhaust the body to the point where you can quiet and focus on the mind and Raja Yoga (do you see why P.E. is so important for school kids?). The primary text for Raja Yoga is The Yoga Sutras of Pantanjali. It is estimated Pantanjali compiled the sutras (there are 200 of them) somewhere between 5000 BC and 300 AD- it is unknown. He is considered the ‘Father of Yoga’. Sri Swami Sarchindananda’s version of the text is what I was flipping through tonight. There are five kinds of mental modifications that are either painful or painless. Sri Swami’s interpretation: Instead of the terms ‘painful’ or ‘painless’ we might be able to understand the point better if we use two other words. Call them ‘selfish’ thoughts and ‘selfless’ thoughts. The ‘selfish’ thoughts ultimately bring pain. For example, to love something or somebody is pleasurable. But many of you have experienced the very same love brought you a lot of unhappiness, pain, hatred, jealousy and so on. Why? Because that love was not pure love and it was based on some expectation in return. There was selfishness in it. The expectation may be anything: a little financial comfort. some publicity, or a little physical pleasure. With this expectation, love seldom lasts long. So love, although it appears to be a painless thought, ultimately ends in pain if it is based on selfishness. I don’t really like admitting this, but yes, I think I’ve for sure signed up for selfish love. Especially in the past. I meet a guy who I fall for and of course, I ultimately think, “Oh, if we get married or something, he will take care of me.” Or, “my life would be so much more adventurous with him in it.” Or, “I can tell my friends that he’s accomplished___________ in his life.” None of these things are selfless. They are selfish. I am hoping for some sort of outcome. I have dated a few guys who I knew weren’t going to be with me over the long-term… and in those cases, I got something out of it too. They took away loneliness. Maybe they provided something emotional or physical. I like to think it was a fluke that I could do this so many times, but ultimately, it was my selfishness that lead me there. And most did have some sort of pain, jealousy, publicity, or financial comfort. The moral on the story of this, is that none of these worked out. 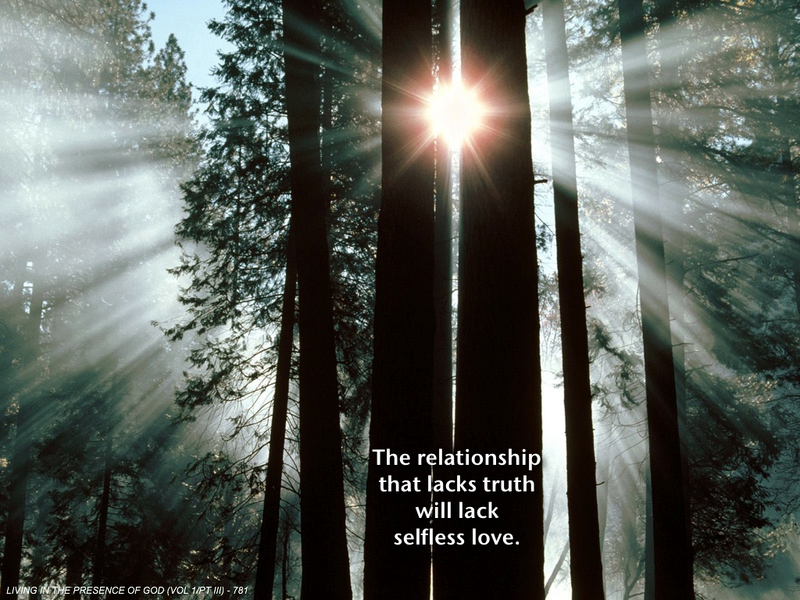 Love based on selfishness doesn’t. I’m not searching for a partner because I want anything fulfilled anymore. Because I don’t want to be alone, or I want someone to take care of me. I’m doing those things for myself now. What I want is a mutually satisfying partnership where we are a team. I want to look at that person and know they are there for me 100 percent and I them. Communication is clear, things jive, energy and chemistry and synergy are all present. And that I love them, they love me, no strings attached. No required outcomes. Purging selfishness is difficult if you’ve lived that way your whole life… keeping it may provide some element of control … but has never resulted in anything lasting or worthwhile. I have officially been single for one year (yay!!) and it has given me the time to not just jump in with someone that may not be the right fit. I think as a result, I was able to accomplish a lot of the ‘expectations’ from others on my own. Now I can just let love be.